Ride-sharing firm Lyft will continue to rely heavily on Kubernetes and microservices in the race to offer mobility solutions that should eventually include AI-piloted cars in the very near future. 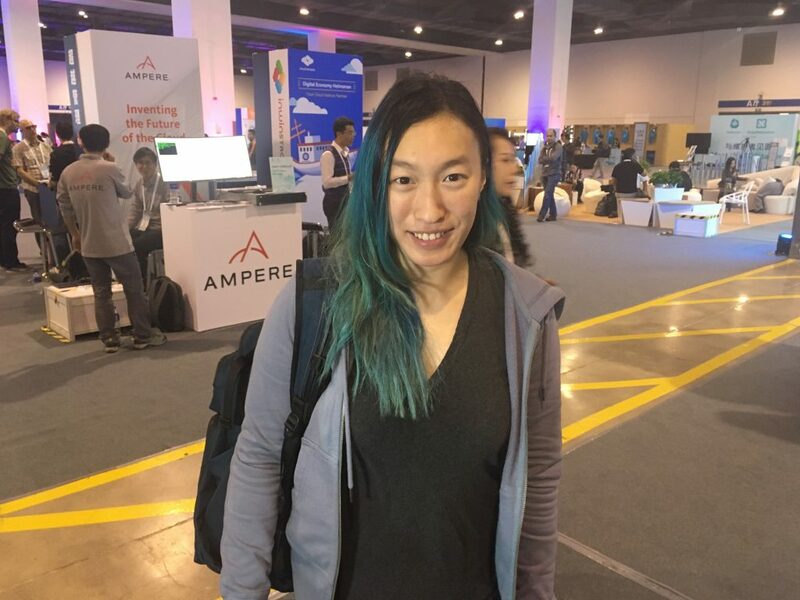 This was a key point Vicki Cheung, engineering manager at Lyft, told Alex Williams, founder and editor-in-chief of The New Stack, hosted during a podcast recorded at KubeCon + CloudNativeCon 2018 in Shanghai. After serving as head of engineering at OpenAI, a non-profit AI research group Tesla founder and CEO Elon Musk co-founded; Cheung joined Lyft after it had attempted to make the switch to a container-based stack a few years prior. This was when “the hype was building up and everyone was trying to make the switch — but before Kubernetes was a thing,” Cheung said. For Lyft’s infrastructure, Go is often used, “especially because we’re deeply integrated with a bunch of different open-source projects,” Cheung said. When customers schedule rides with Lyft with their smartphones, most are obviously unaware and unconcerned about the underlying Kubernetes platform powering their experience, of course. 1:40: How Cheung got involved in infrastructure software. 13:49: How has that translated to the developer experience? 18:04: What are some of the other tools that you’re starting to use that come from the open source community? 19:06: What is the observability stack?